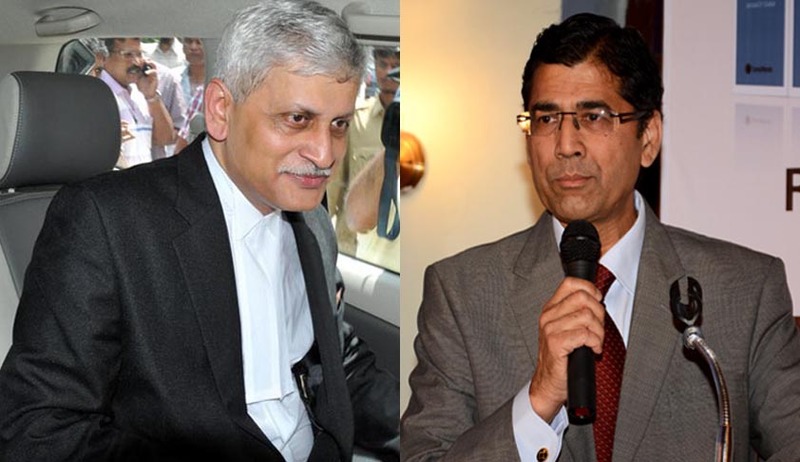 After former Solicitor General Gopal Subramanium’s withdrawal from candidature from judgeship, names of Supreme Court senior Advocate Uday U. Lalit and Arvind Datar are reportedly being considered for elevation to the post. Both of them are brilliant and enjoy celebrity status among lawyers. Consent of Additional Solicitor-General L. Nageswara Rao had also been sought for the elevation as an apex court judge, however he had expressed his inability for the same. In the present scheme of things, those who are appointed earlier would be getting a greater chance act as a presiding Judge, and late appointees will have to wait for a couple of years to get a chance to preside. The collegium headed by Chief Justice of India R.M. Lodha is likely to meet this week to consider their options. The Supreme Court, which has an authorized strength of 31 judges including the CJI, is currently functioning with 25 judges. Two more judges retirement, Justice B S Chauhan (today) while Justice C K Prasad (on July 14), bringing the number of vacancies to six .These vacancies will be reduced by three, after administering the oath to the three candidates who have been already approved for elevation. More appointments from the Bar is going to upset the chances of many of the Chief Justices/Senior Judges of the High Courts to reach the Supreme Court. The file recommending Subramanium’s name, along with the Government’s objections has been sent back to the collegium. However, this might be unfruitful now, since Subramanium has already withdrawn his name from the candidature.